The thing is, I feared that if I only posted about Christmas cards, in the middle of November!, I'd be defriended by some of you. (smile) And so, in an attempt to please all parties, in addition to the holiday giveaway from the talented and generous folks at Minted, I've included a brief list that I'm looking forward to including in our Thanksgiving festivities this year. 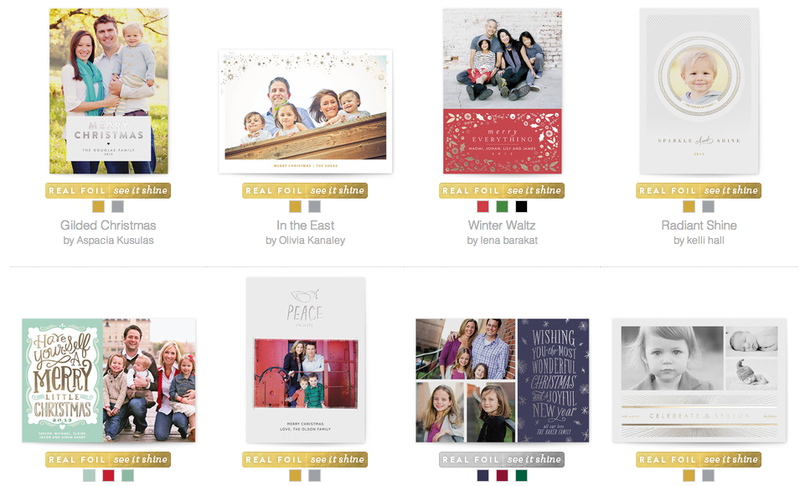 But I do hope that you'll take a moment to enter the giveaway for 75 Foil-pressed Holiday Cards from Minted because, goodness, there are some really beautiful ones! So, without further ado, here's the list and the giveaway. Happy linking and happy entering! // 1 // Kabocha Squash Custards from Shanna + Tim at Food Loves Writing . These custards are as tasty as they are beautiful. Also, you just might catch your Thanksgiving guests licking their bowls clean. // 2 // This article about the first Thanksgiving, by National Geographic Kids, is on my must-read list for Graeme this year. When I read this article I came away with such a different picture of that first harvest feast! No turkey? No large, silver buckles on their shoes? Really? // 3 // I love this simple linen tablecloth that my sister pulls out each year for Thanksgiving. Every year, they write down what they are thankful for, together. I can't wait to start our very own tablecloth this November! // 4 // My boys would love these little cars made out of leaves! Also, who can resist making a turkey hand print? I'll be adding Jobie's turkey hand print to our collection this year! // 5 // And last, these beautiful paper-cut leaves that doubled as place-cards on Amy's table a few years ago. So beautiful! today i'm thankful for our military! i'm grateful for the sacrifice of many for the freedom of our country! I'm grateful for my subbing jobs. Even though I'd much rather have my own classroom again, subbing sure beats sitting at home with no work like this time last year. I'm so thankful for a sweet and wonderful man to call husband, my healthy kids, and the blessing of a warm and comfortable home. My brother in law just came back from Kuwait last week - so thankful for our military and their families. So very grateful today for all our veterans and their families who have given so much. I am grateful for my husband and children. What a blessing they are! so so grateful for a husband who loves when i decorate the house. this weekend, we made three big purchases, and he was as excited as me for them. isn't God good to give us partners that match us perfectly? I'm grateful for a quick and easy recipe that the whole family liked! I'm grateful for the caring doctor who helped me today! Grateful for a healthy one year check up for my 5th boy! Today i'm grateful that my baby woke up early and that my big girl slept in. It allowed for some rare, sweet one on one time with my baby boy. I'm thankful for the chance to go back to Virginia this weekend! Thankful for such a wonderful & supportive family! I'm grateful to have so many lovely people in my life. Love this time of year. 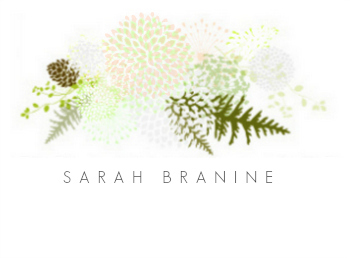 Thank you for such an inspiring, creative blog! I'm so very grateful for my sweet kiddos, whom I adore. What blessings they are to my heart! I'm grateful for my husband, each and every day. He's my rock.